In this ASP.NET MVC tutorial, we will have a quick look into new and important features introduced in major versions of Microsoft ASP.NET MVC starting from MVC 3 to MVC 5 (the latest one so far). New Project Templates having support for HTML 5 and CSS 3. Razor View Engine introduced with a bundle of new features. Having support for Multiple View Engines i.e. Web Forms view engine, Razor or open source. Controller improvements like ViewBag property and ActionResults Types etc. Improved Dependency Injection with new IDependencyResolver. ASP.NET Web API, a framework that simplifies the creation of HTTP services and serving a wide range of clients. Follow to create your first ASP.NET Web API service. Adaptive rendering and other look-n-feel improvements to Default Project Templates. A truly Empty Project Template. Based on jQuery Mobile, new Mobile Project Template introduced. Support for adding controller to other project folders also. Controlling Bundling and Minification through web.config. 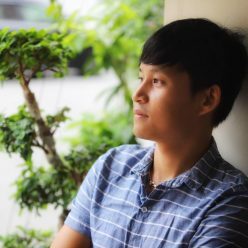 Support for OAuth and OpenID logins using DotNetOpenAuth library. Support for Windows Azure SDK 1.6 and new releases. Bootstrap replaced the default MVC template. ASP.NET Identity for authentication and identity management. Authentication Filters for authenticating user by custom or third-party authentication provider. With the help of Filter overrides, we can now override filters on a method or controller. Attribute Routing is now integrated into MVC 5. 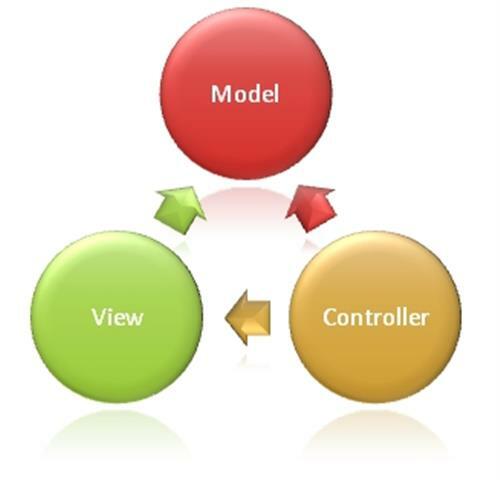 Hopefully, this article will help you in comparing core features of ASP.NET MVC in different versions.